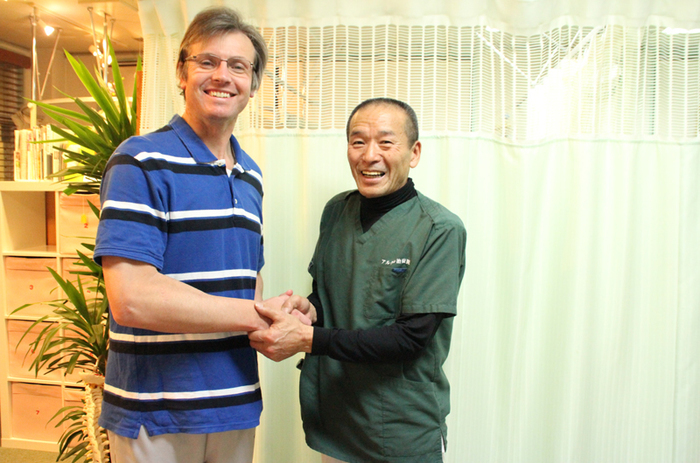 We are chiropractic in Koiwa, Tokyo. 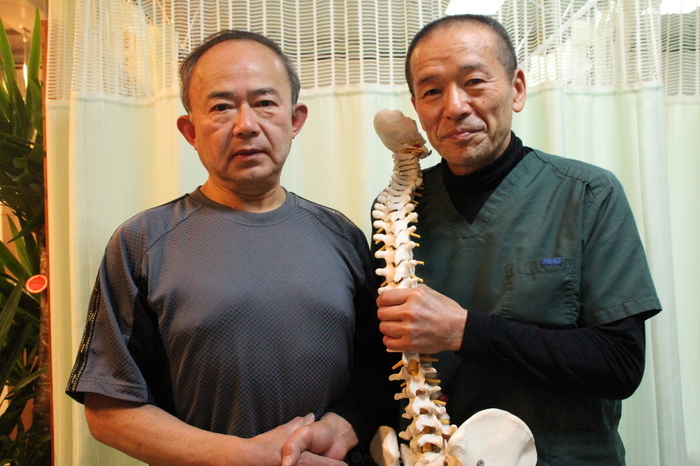 We support your health with every effort. Copyright© Arukeru Chiryoin. All Rights Reserved.